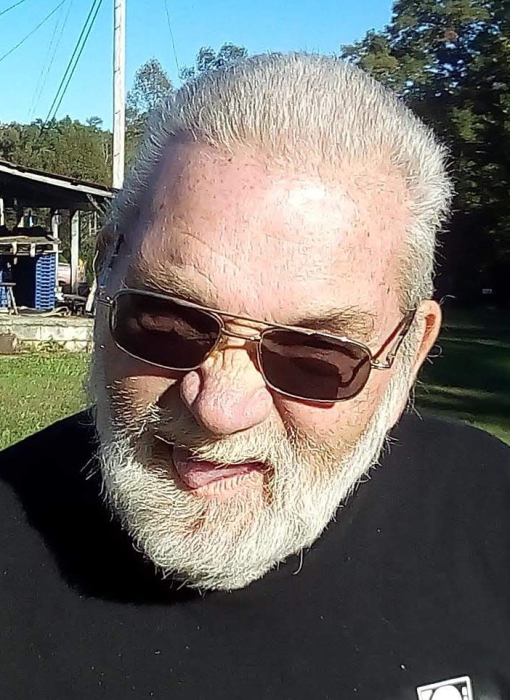 Robert “Bob” Warren Covell, passed away Sunday, April 14, 2019 at Nashville General Hospital. We lost the heart of our family. Bob loved his family with all his heart and soul. We all loved him and will miss him greatly. He is preceded in death by his parents, Roy and Doris Covell; sister, Janice Arline Collins. He is survived by his wife, Suzanne Covell; fiancé’, Benita Jane Kelly Covell Swallows; children, Adrian Roy; step-daughters, Crystal, Sherrie and husband, Alicia and husband; step-son, Grigg and wife; grandchildren, Sherrie, Rebecca (Peanut), T.J., Autumn and husband, Austyn, Haely, Nikolas, Nathan, Natalee, Tyler, Katelynn and Mason; great grandson, Johnathan; brother, Dave and Dorothy Covell. The family will receive friends Thursday, April 18, 2019 at Schubert Funeral Home in Sunbright from 6:00 - 7:00 p.m. with the funeral to follow at 7:00 p.m. with Bro. David Dial officiating. Graveside services will be Friday, April 19, 2019 at 11:00 a.m. in the Diden Cemetery in Sunbright.